We were asked to build a casual game which could be enjoyed by all ages and was intuitive enough to start playing instantly. We developed the idea of a bird trying to gather something to eat, which a squirrel wants to steal. The squirrel would try to hit the bird with rocks in an attempt to get the food. Other obstacles and enemies would also appear to try to get the bird to drop the food. 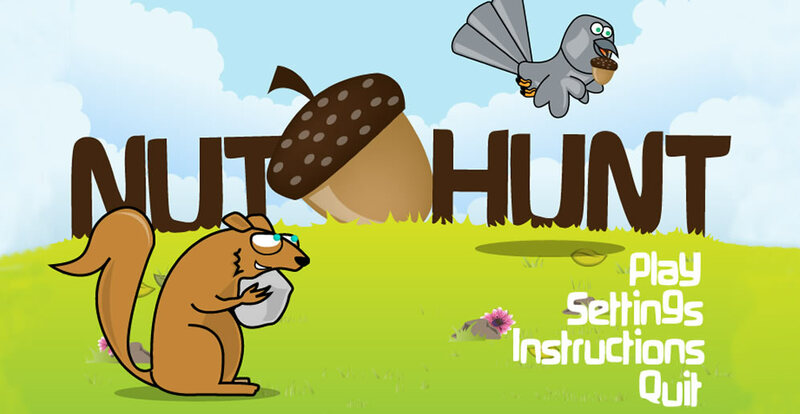 The graphics for the game were designed in-house and after several usability tests, we developed a method of controlling the flight of the bird which was intuitive yet did not obstruct the player’s view of the screen. We also provided customisation options and a points reward system which make the game fully customisable and addictive.